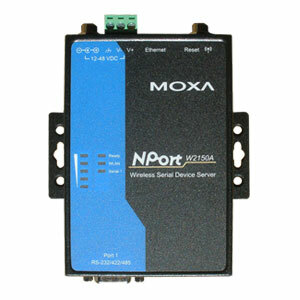 The Moxa NPort W2150A is a high quality 1-port serial RS232/ RS485 / RS422 IEEE 802.11a/b/g wireless device server which will allow you to send and receive serial data over a standard WiFi network. 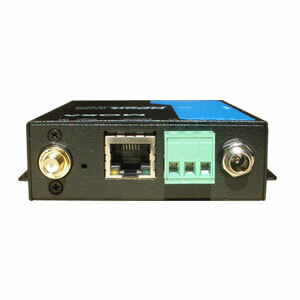 In Infrastructure Mode or Ad-Hoc Mode, the NPort W2150A can communicate with any host computer through an access point, or with another NPort W2150A located up to 300 feet (100 meters) away. 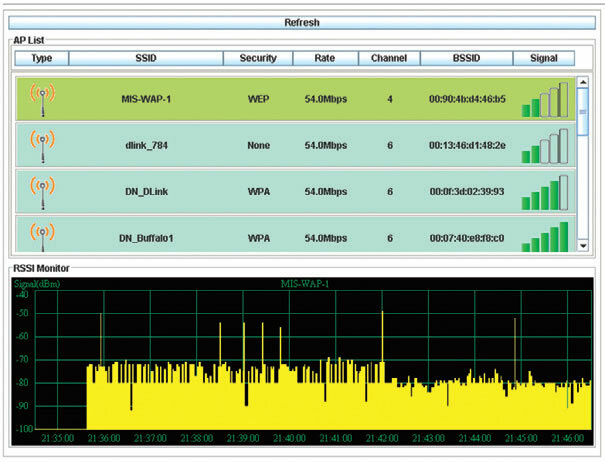 Wi-Fi networks at offices and factories allow users to move, or "roam," between several APs (Access Points). Moxa's Fast Roaming function increases the roaming speed to unify AP channels and avoid wasting channel hopping time while roaming. For mission-critical applications, data from the serial device must not be lost if the wireless connection goes down. The NPort W215A is designed to continue operating if the wireless connection is disconnected temporarily. If the wireless connection is restraining, or if the connection fails, the serial data from the serial device will be queued in the built-in port buffer with over 10 MB of storage. As soon as the wireless connection returns to normal, the data stored in the buffer will be sent to its destination. 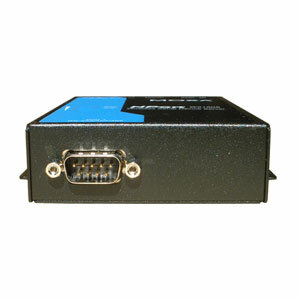 In addition, a serial data log can be enabled to make troubleshooting easier. The serial data log buffer for the NPort W2150A is 64 KB. 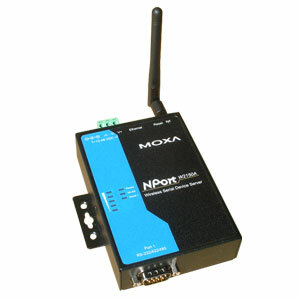 The NPort W2150A has a built-in WLAN site survey tool. Additional software is NOT required to complete the site survey. The purpose of conducting a WLAN site survey is to determine how many access points are required, and where the access points should be placed. For most implementations, the number and placement of access points is designed to guarantee a minimum data rate. With wireless systems, it is often necessary to perform a WLAN site survey before installing the access points in order to understand how radio waves behave within the facility. Unauthorized access is one of the biggest headaches for system managers. In addition to IP filtering and password protection, the NPort W2150A also support SSH and HTTPS to provide protection from hackers. To transmit control messages securely, open the web console using a web browser that supports https (Internet Explorer, for example). You may also open the serial or Telnet console, such as PuTTY, using a terminal emulator that supports SSH. Most device servers only support a fixed number of serial baudrates. However, some applications require special baudrates, such as 250 Kbps or 500 Kbps. With the NPort W2150A you can enter any baudrate between 50 and 921.6 Kbps. If your device's baudrate is not a standard baudrate, select "other" from the drop-down list and then enter the baudrate.